Nothing works better than a young adult love story! 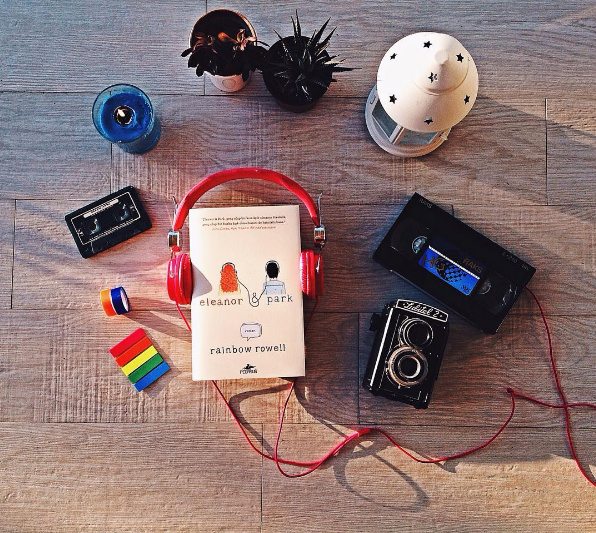 Possibly one of our favourite Rainbow Rowell book, Eleanor and Park is a book you will never want to end! Pick it up, smile, cry a bit, and fall in love with this story! 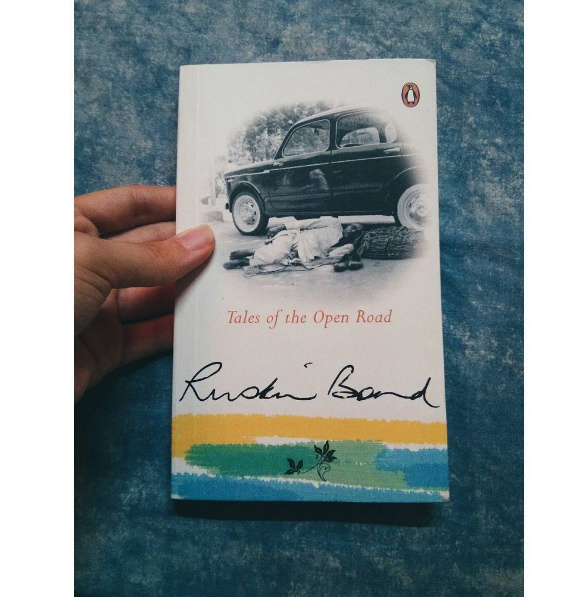 You can trust Ruskin Bond to refresh your love for reading! This one is an account of his travels in India, mostly the hills, and a wonderful read. Not only does the book talk about different places, but also how he experienced these places. We are sure you are reading it already! 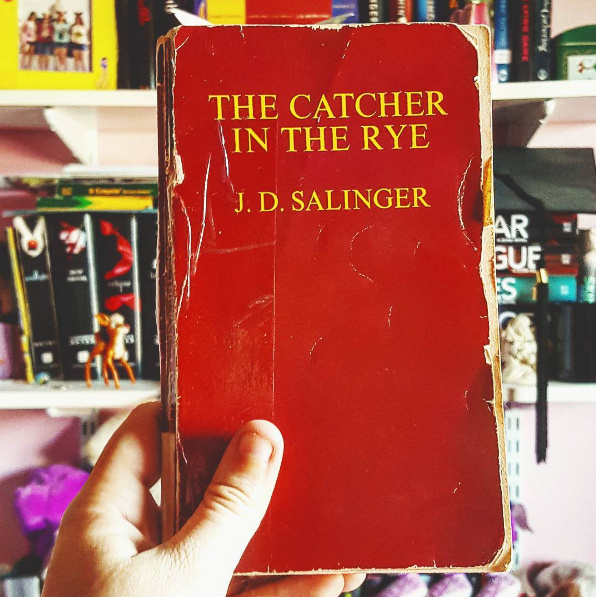 One of our forever favourites is Salinger’s The Catcher in the Rye! One of the best novels of the 20th century, this book is a classic when it comes to breaking reading slumps! We have all read this one, but that doesn’t mean we cannot read it once again, right? Read the Mahabharata? 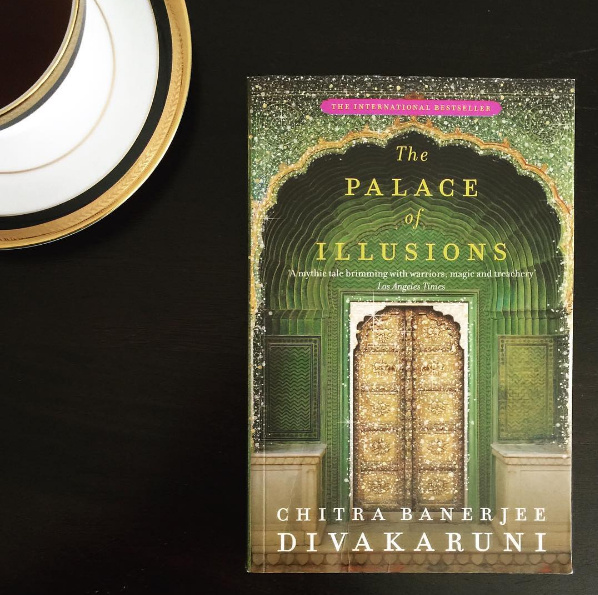 Time to read it from Draupadi’s point of view! Sounds interesting, right? This historical fiction is a quick read which will never bore you! We swear you will be turning pages of this one all day long! High school drama with a lot of humor! 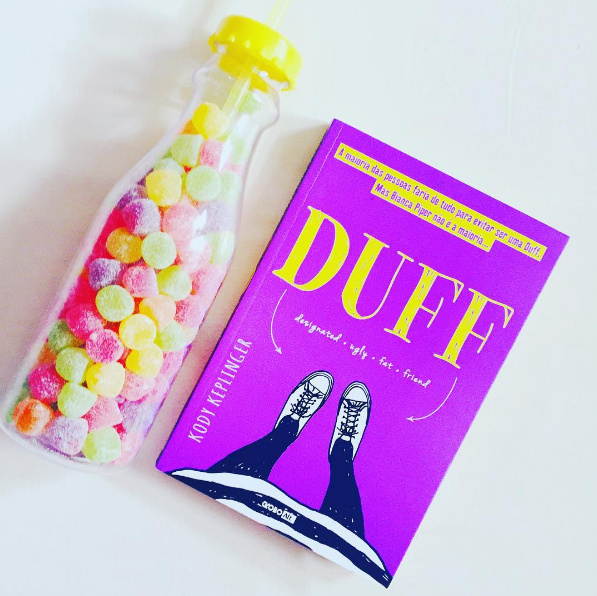 Now made into a movie, The DUFF is anything but a cliché high school book. A couple of hours are all you need to start and finish this one. And if you want to laugh out loud, this is just perfect! Haven’t read anything good in a while? How about a book that every reader and writer recommends? 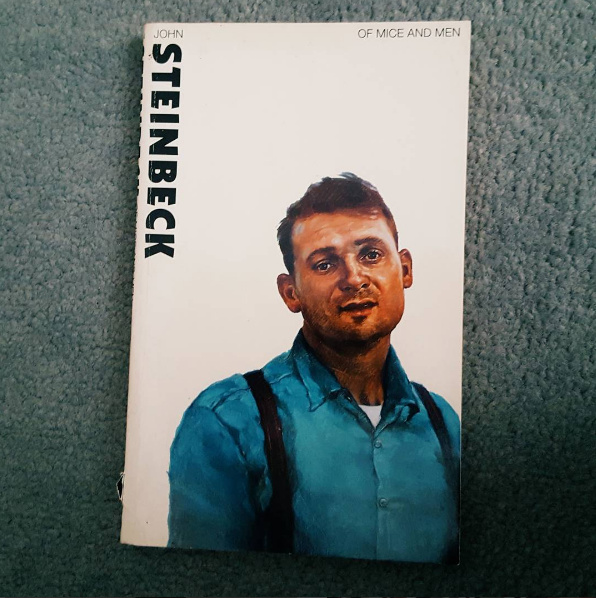 Of Mice and Men by John Steinbeck is on our all-time favourite books list and it’s about time it appeared on yours too! 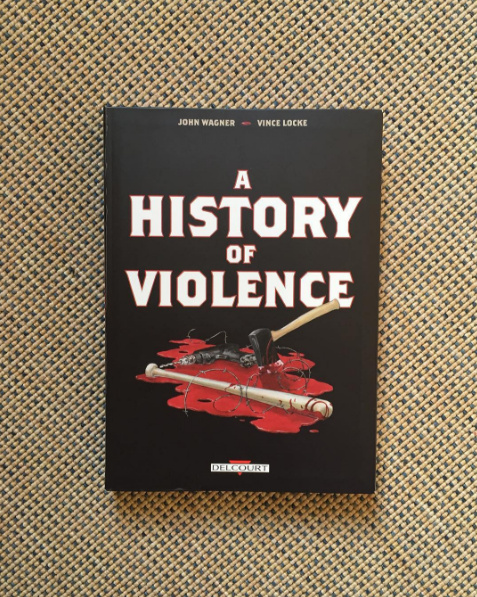 A crime thriller graphic novel surely sounds exciting, doesn’t it? Amazing doesn’t do justice to this book! The brilliant illustrations do complete justice to the gripping plot. Do us a favour, if you love crime, please read this! Funny and educative, this book is a must-read for everyone! 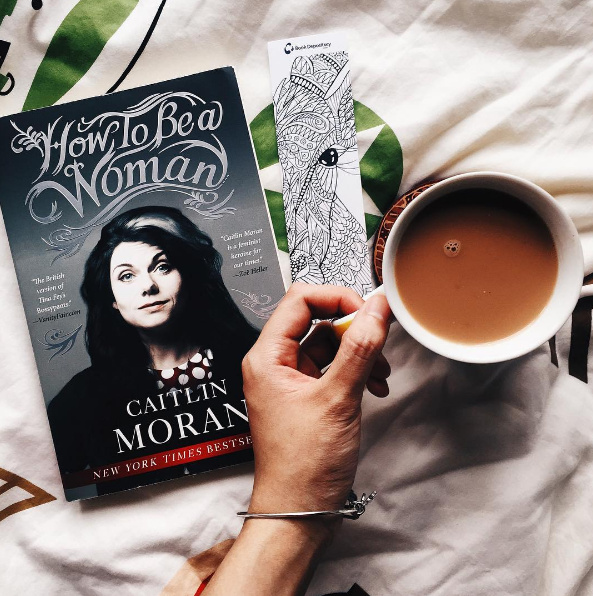 Caitlin Moran’s memoir shares insights on feminism and everything else that goes into being a woman. Read, love, recommend! 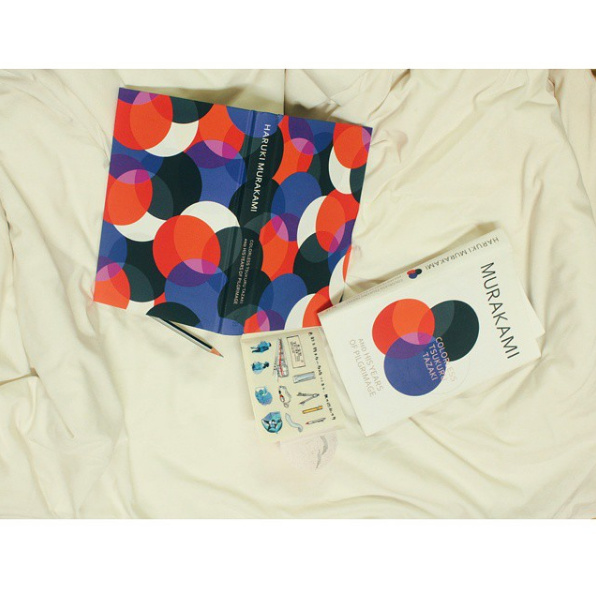 Whenever things are going slow for us, we turn to Haruki Murakami! Everyone we know loves this author and we know you do too, so time to get your hands on a copy of Colorless Tsukuru Tazaki and His Years of Pilgrimage! 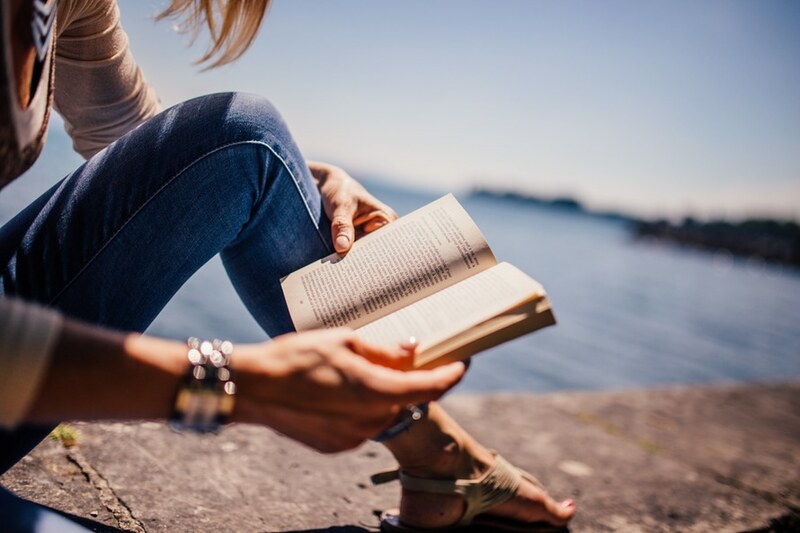 Out of your reading slump? Guess it’s time to read these huge novels!